Pulau Elegi” is a tale of romance that tells a woman who struggles to pursue her dreams and hopes, presented by the SEP Theater. 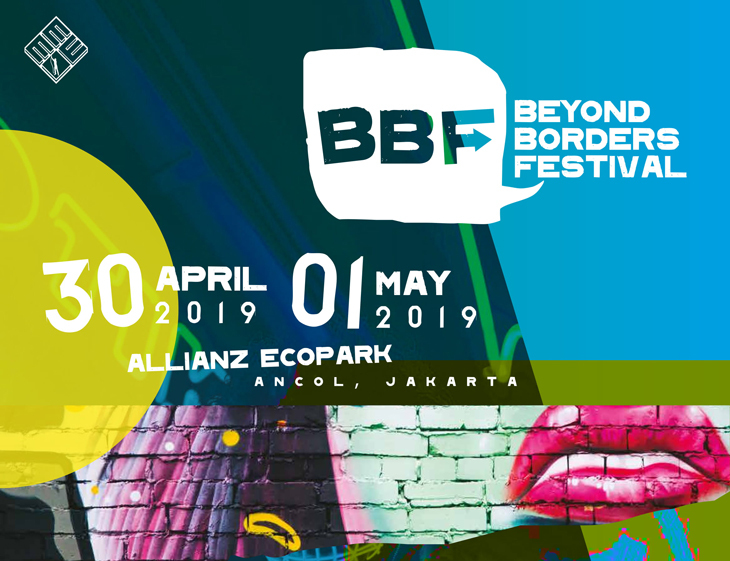 “PARA PENSIUNAN” is a theater performance presented by Teater Gandrik Yogyakarta, in collaboration with Taman Budaya Yogyakarta and Ciputra Artpreneur. 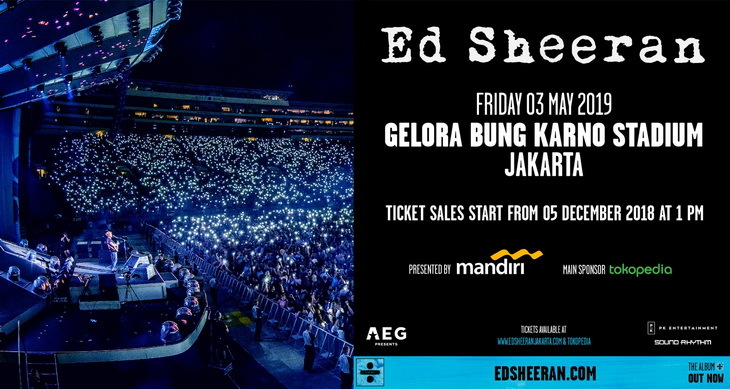 Watch this phenomenal pop music singer and hits on the 3rd May 2019 at a concert titled "Ed Sheeran Divide World Tour 2019 Jakarta" at the Bung Karno Main Stadium, Jakarta. 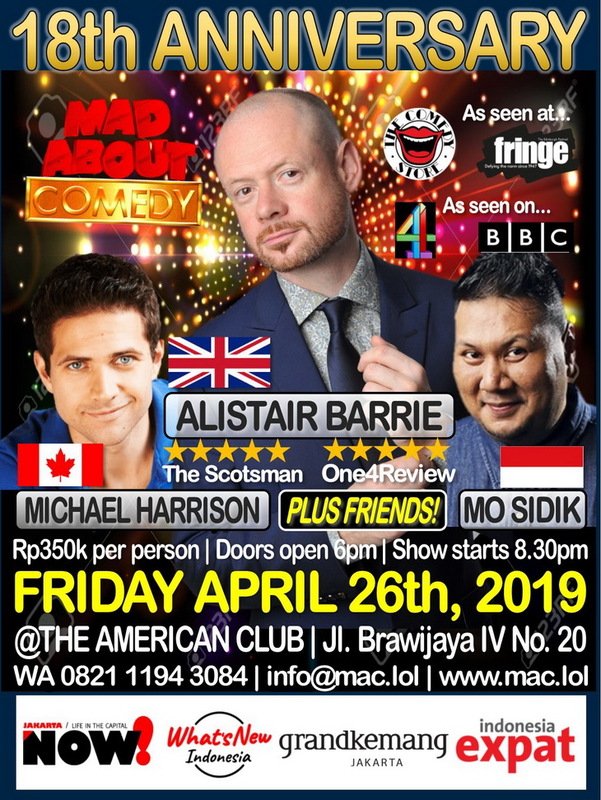 Inspired by one of the stories from the Mahabharata which is also used as a story in wayang on the island of Java, SANSKERTA 2019 "Arjuna"
I La Galigo is a musical theater performances by Robert Wilson that has been featured since 2004 in Asia, Europe, Australia and the United States. 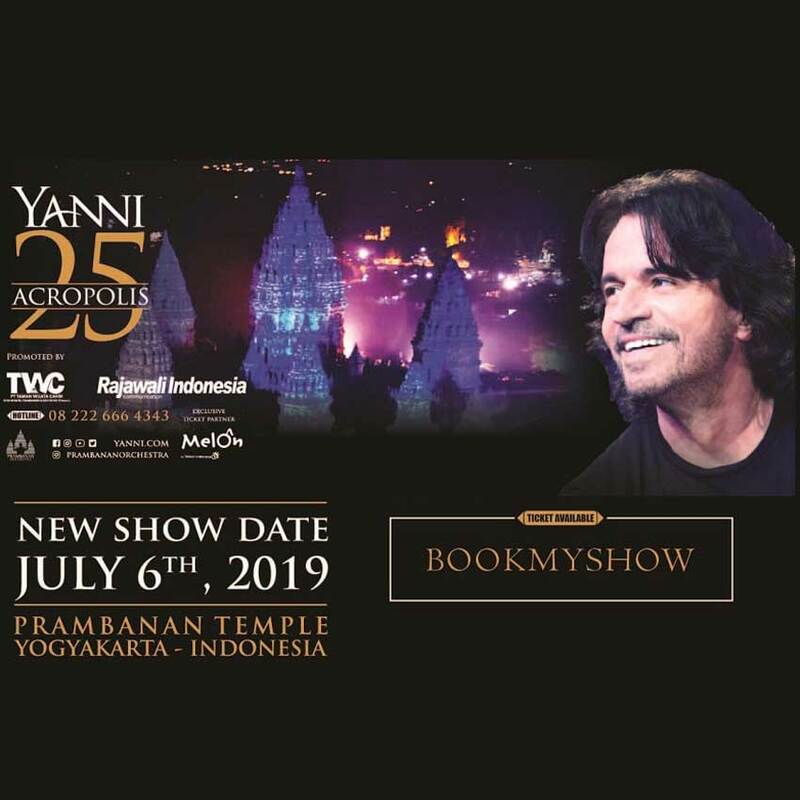 Prambanan Orchestra, a colossal event orchestra music concert will be held on July 6, 2019 at Prambanan Temple, Yogyakarta. 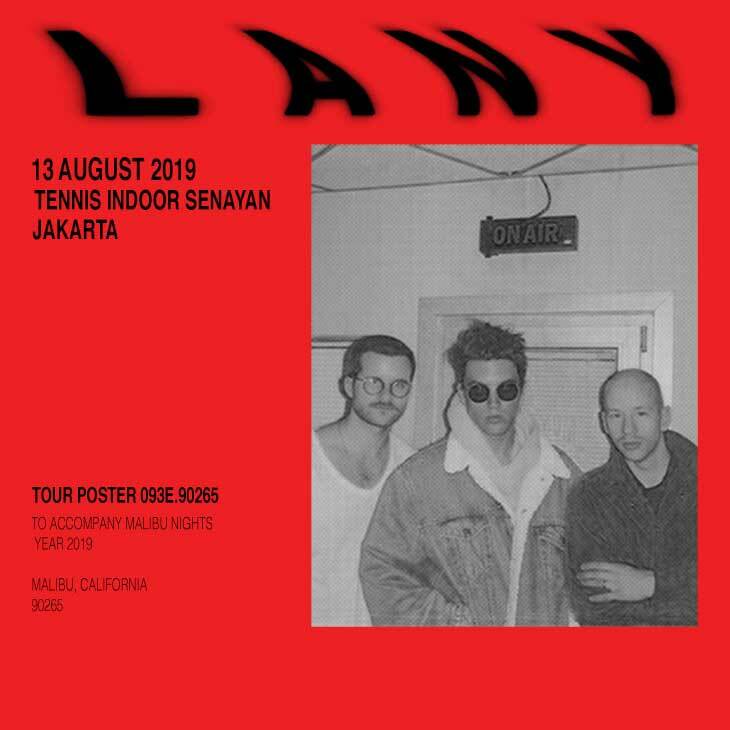 LANY will concert on 13 Aug 2019 at Tennis Indoor Senayan ,Jakarta!